It's a fact people do not like living with trash. Yet every human makes little or no effort to empty the trash from their mind. 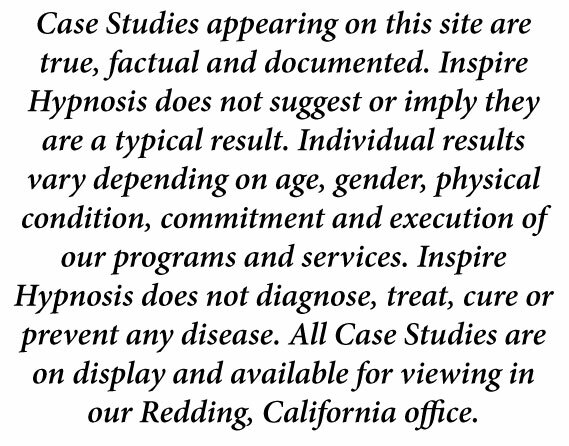 Outdated, preconceived ideas. Long-held meaningless prejudices, self-limiting perceptions and all the negative emotions that occur from the simple act of living. Modern society attempts to define what we should think, who we should be, what we should buy -- all perpetrated by advertising, media and celebrities. It is these same entities who attempt to mold and shape our values and priorities. Unfortunately we succumb to these nefarious concepts, perceptions and marketing messages more often then not. Ask someone who they are. Ask what they believe in. What they want in life. Ask them to tell you four of their most important values. When I ask these questions, I'm often answered with blank expressions. The simple truth is, people become what they think about. It's time to take inventory of the unneeded thoughts, perceptions and self-limiting concepts that may cause you stress or hold you back -- and discard them like so much unneeded trash. To free yourself from the chains of self-limiting beliefs, you must first be willing to analyze yourself honestly. You must ask the tough questions. What are your thoughts? Where do they originate? Will your thoughts help or hinder your attainment of personal goals? What are the consequences of your thoughts? Do you pay attention to what you are thinking, why you are thinking it, and the outcomes those thoughts will result in? 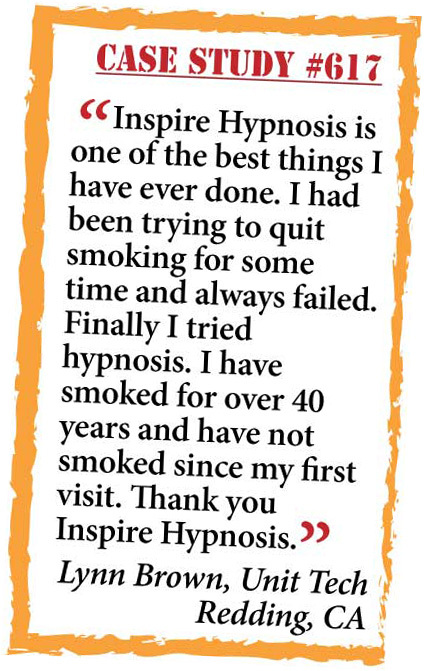 Hypnosis, and especially self-hypnosis, have long been proven to provide fast stress relief, smoking cessation and effective weight loss. 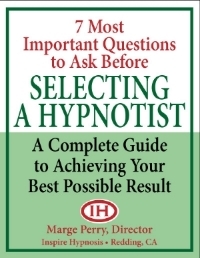 However, what many people are unaware of, is that hypnosis can assist in altering perceptions that result in altered behavior and new belief systems. This is an enormous opportunity to control your thoughts as opposed to your thoughts controlling you. Think about it. Stress, misery and happiness are all a result of HOW WE THINK about a problem, situation or circumstance. No matter how bad or devastating the problem, ultimately how we interpret and think about that problem determines its degree of severity and conflict that occurs in our life because of it. So if you feel trapped, hopeless, suffocating from numerous stressors, like no time, money problems, poor relationships, I urge you to consider using hypnosis to free yourself from self-limiting beliefs and perceptions that have been stacking up and multiplying in your subconscious mind for years, or even decades. 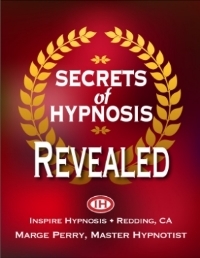 Inspire Hypnosis is aware how effective self-hypnosis can be in changing behavior, the attainment of goals, but most importantly, incorporating harmony, balance and contentment in ones life. Hypnosis can act as a shield that allows common everyday stressors to bounce off you like a BB bounces off a tank. I invite you to experience the absolute joy of freeing yourself from the emotional shackles that time and experience may have forged. 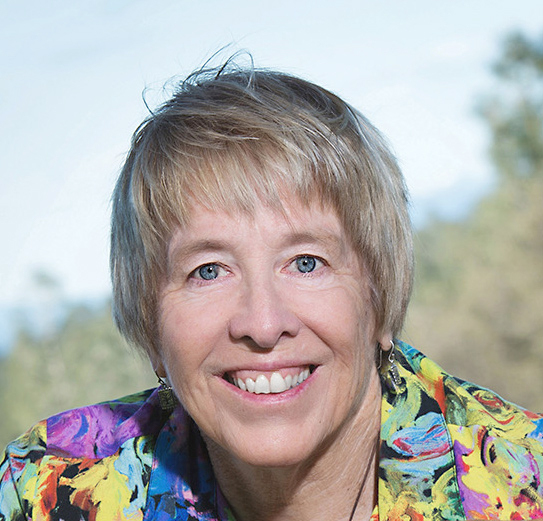 Call Inspire Hypnosis, (530) 387-6644 and ask for me, Marge Perry. 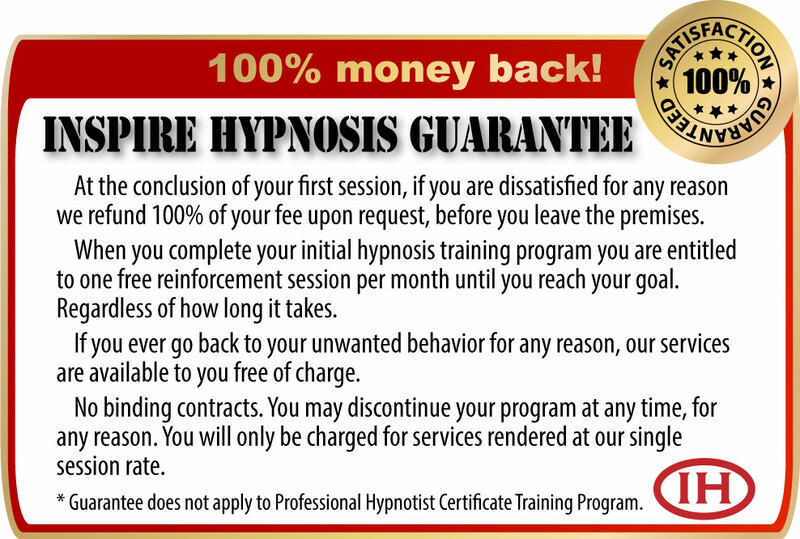 I will be happy to discuss hypnosis, its benefits and limitations with you. 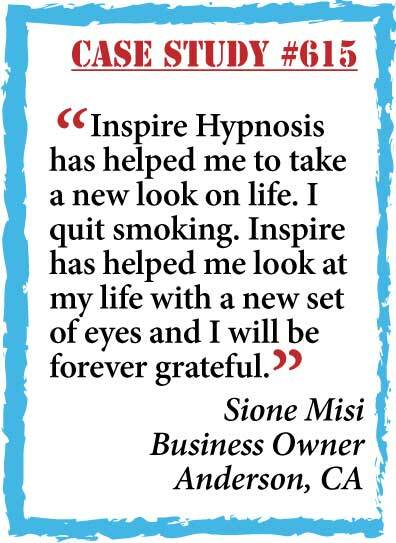 If I don't feel Inspire Hypnosis will benefit you, I do my best to refer you to someone who can help.